NASHVILLE, Tenn. (December 22, 2016)–Selah Press announces the December 22 release of the book How to Make Shaving Soap: Charting Your Course to the Land of Lather by Carrie Seibert available on Amazon for $12.99. How to Make Shave Soap is filled with insight, personality, and empowering information. The market is wide open and growing in the men’s wet shaving category. Opportunities abound. With this book professional soapmaker Carrie Seibert is opening the doors to the Soap Commander’s shop to show you how to learn this valuable skill. Soap Commander creates high-quality, handcrafted skincare products that utilize natural ingredients and captivate the senses. The mission of Soap Commander is to equip you to live life charged. 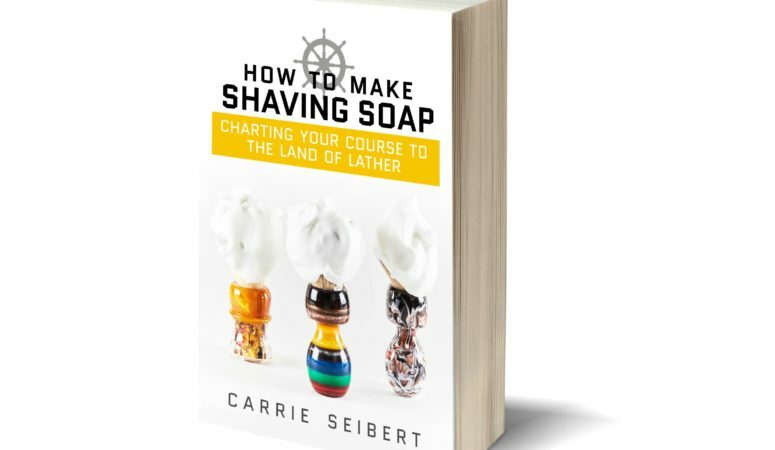 In her book, How to Make Shave Soap, Carrie hands you the wheel to equip you to take charge of your business. Learn it, live it and pass it on with Carrie as your guide. Learn how to make artisan shaving soap from an industry insider. 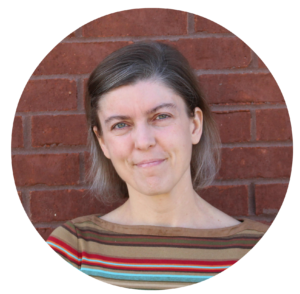 Carrie will take you on a journey through learning the basics, finding necessary tools, understanding the building blocks, equipping you to troubleshoot, resources and more. Carrie Seibert is a Certified Soapmaker and member of the Handcrafted Soap & Cosmetics Guild. She is also an active Board member of the Alabama Soap & Candle Association. In 2014, she and her husband, Darren, founded Soap Commander—a handcrafted men’s grooming company that empowers men through the traditional art of wet shaving. Carrie, Darren, and their 7 children savor a lifestyle of learning in northern Alabama. When she’s not homeschooling or making soap, Carrie enjoys connecting with her children and strengthening her marriage. Her best days begin with a morning run, end with a great book, and contain lots of hummus in-between. Soap Commander, LLC, creates high-quality, handcrafted skincare products that utilize natural ingredients and captivate the senses. 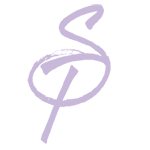 Their mission is to equip you to Live Life Charged, beginning with your daily personal care routine. Soap Commander provides the opportunity for you to make the most of each day with our Take Charge line of products for both men and women. Selah Press is a one-stop-shop for book publishing, author coaching, platform building, business coaching and author services. Selah Press takes NO royalties and charges NO ongoing fees. You retain the copyright, royalties and control of your book.